Find the best 16" Lila 100S Nail Tip Human Hair Extensions at ParaHair. 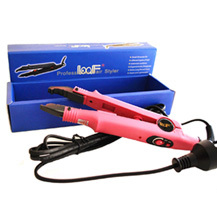 FREE delivery & 30-Day Return Guarantee! 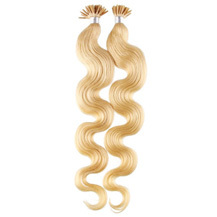 16" Lila 100S Nail Tip Human Hair Extensions was successfully added to your shopping cart. 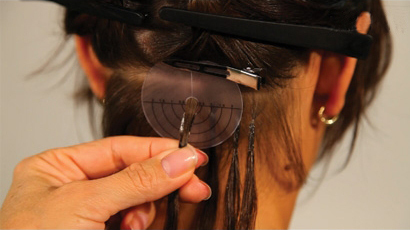 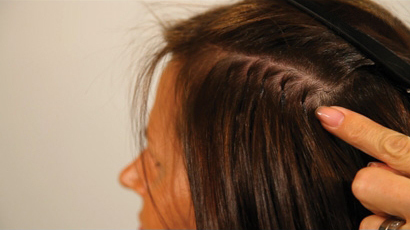 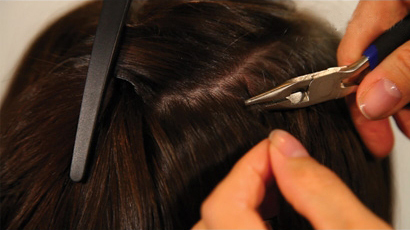 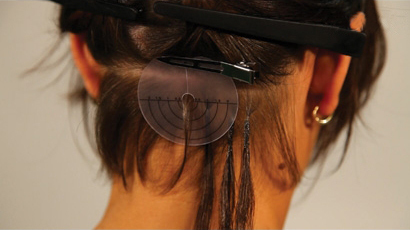 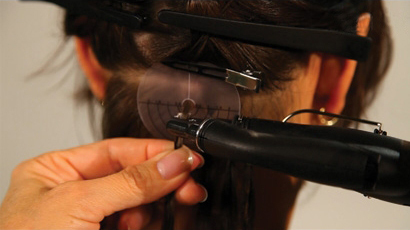 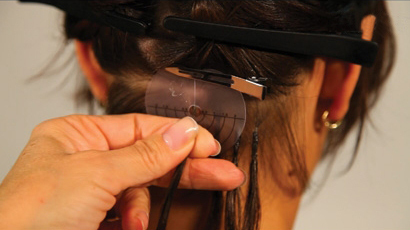 Fusion hair extensions are widely known for their convenience and the softness on your normal hair. 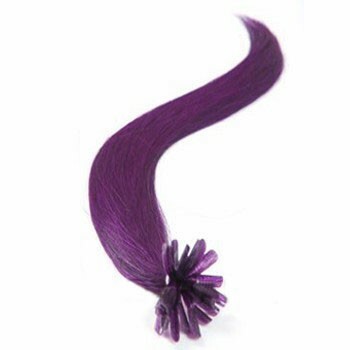 Moreover, its variety of appealing colors make makes the extensions highly acclaimed item in the world of hair extensions. 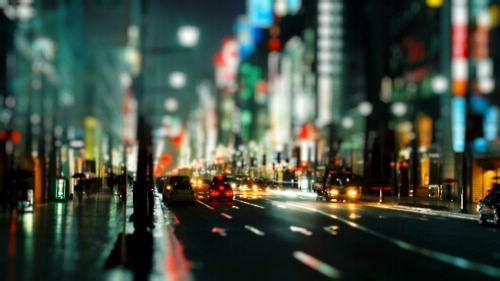 In addition, it gets you many more benefits that you will not get from other options offered on the market. 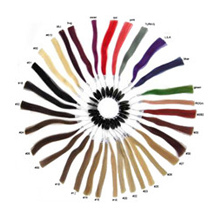 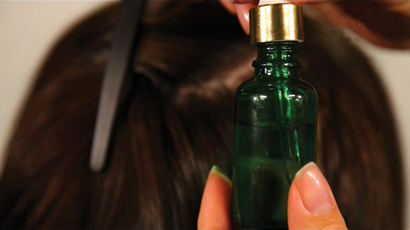 The best benefit is you have your preferred hair color matched with the color of your fusion hair extension using our color-matching assistant, It is very easy and simple. 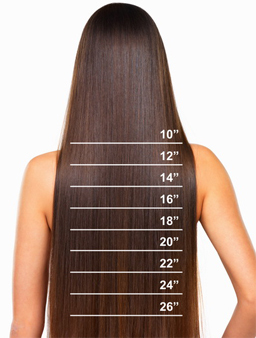 Our Fusion Hair Extensions are made of fine grade Indian Remy hair. 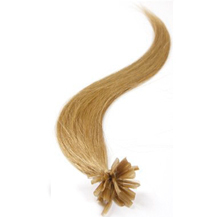 It is 100% human hair handpicked and collected by experts so the quality of the hair is of paramount.